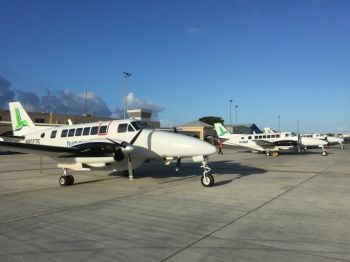 Hummingbird Air’s President, Samuel Raphael noted the strong historic ties between the VI and USVI along with the need for better air access between the VI and other Caribbean islands while announcing the new flights. The timing of this service is designed to coincide with the busy summer travel season. The new service will cater to adventurous tourists and local residents, including horseracing fans on Tortola, St Thomas and St Croix. Raphael, who also owns the award winning luxury eco-hotel Jungle Bay-Dominica, believes that easier connections to other islands will help position the BVI as a prime destination in the fast emerging multi island vacation market. “I am in the hotel business in Dominica....The BVI representative in Germany contacted us about doing a multi-destination package with Dominica and the BVI as she felt it was a good fit for an island combination package,” he said, in a comment to this news site yesterday May 9, 2015. He said there has always been a decent amount of traffic between the VI and Dominica and the hotels as there were a lot of Dominicans who live in the VI and who have been asking about flights to the VI. “We started operating flights between Dominica and the USVI in July of last year so they are interested in sending things down from the BVI to their families and loved ones,” he said. “People are also interested in fresh produce coming in from Dominica. So there has been quite a bit of interest,” Raphael added. He noted that while the planes being used have an original seating capacity of 15 persons, they have reduced the seating configuration to nine in order to make room for more cargo space. In addition there are two extra baggage compartments to accommodate those with "lots of stuff" to transport. “So it is sort of a mixed passenger-cargo service. We are very interested in developing packages with Dominica properties, with BVI properties and with other properties where we fly to be able to offer with tour operators island combination packages,” he said. “The Monday/Friday flights that we are starting out with will really enable us to get some of this traffic going to St Croix and St Thomas from Tortola for horse racing. I think it will tie in with a lot of those communities that have those historic ties,” he said. Raphael noted that there is an introductory price of $399 to Dominica, $219 to St Croix and $139 to St Thomas. 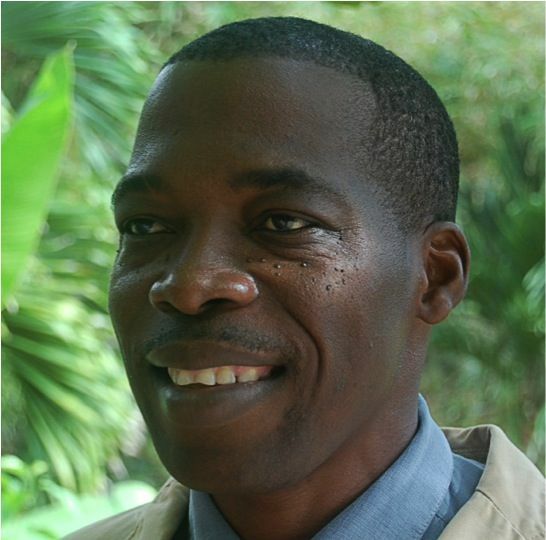 In the press release, Raphael stated that Dominica is an ideal tourism partner for the VI because it offers a unique ecotourism experience. 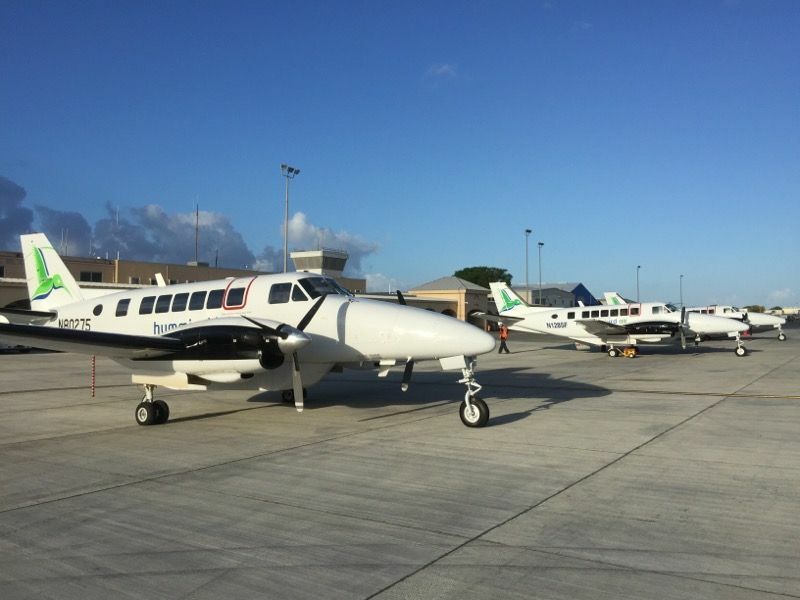 “The frequencies of Hummingbird Air’s BVI flights are expected to increase in the future,” he said in the press release. Hummingbird Air has been providing direct passenger/cargo flights between the US Virgin Islands and Dominica, St Kitts and St Lucia since July of 2014. The company currently operates a fleet of three (3) Beech 99 aircrafts. Sam I am reading this on my way down to stt to connect with the seaplane. The ferry is running behind schedule. 'm so happy I have options in my travels. Congrats and kudos! Thank you Lord and I do hope this will continue for a long time giving competition to Leave It At That. If only at least one more come on stream that will be of great help to the industry in our region. If It can go to Dominica it can go to St Kitts which is much closer, more business-- music fest--CPL.---Carnival. So happy, but would be even happier if there would be direct flights to st Lucia and pack LIAT BEHIND IN A CORNER. Liat is Just like Tortola immigration--Only because we don't have a choice. what is the alternative? ferry? It is the nature of flying between islands. Bet these planes can use Beef Island as is without having to extend the runway. Use more of these planes.